Fancy a tipple? This sweet blend of the world famous marzipan liqueur with a subtle nutty hint makes for a pretty indulgent coffee break. 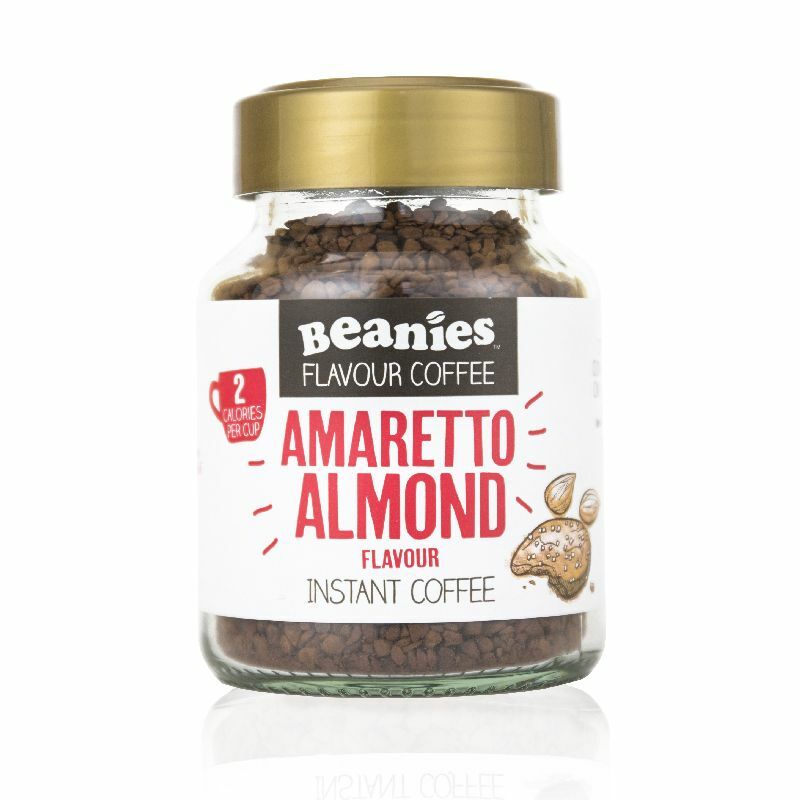 Better still, Beanies Amaretto Almond is just 2 calories per serving!